How Does the All-New 2018 Ferrari Portofino Compare to the Ferrari California T? 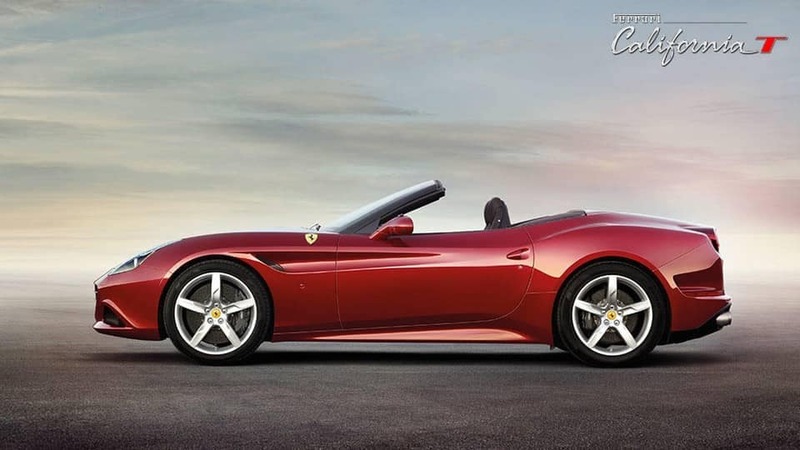 Ferrari recently announced that the coupe convertible Ferrari California T will be retiring to make way for a new model – the all-new Ferrari Portofino. At first glance, these convertible coupes surely come from the same vein, offering several similarities, however there’s quite a lot happening that sets the new apart from the old. Here at Continental Ferrari, we’ll highlight the differences in comparing the looks of the new Ferrari Portofino vs the Ferrari California T.
The announcement of a new Ferrari model was met with much excitement and anticipation, as the all-new Ferrari Portofino is expected to offer incredible power and performance, courtesy of a V8 engine that’s able to output an exhilarating 591 horsepower. Also all-new to Ferrari is the Portofino’s Electric Power Steering. EPS allows the coupe to offer more responsivfe steering than you’d see from the California T, without sacrificing on-road stability. 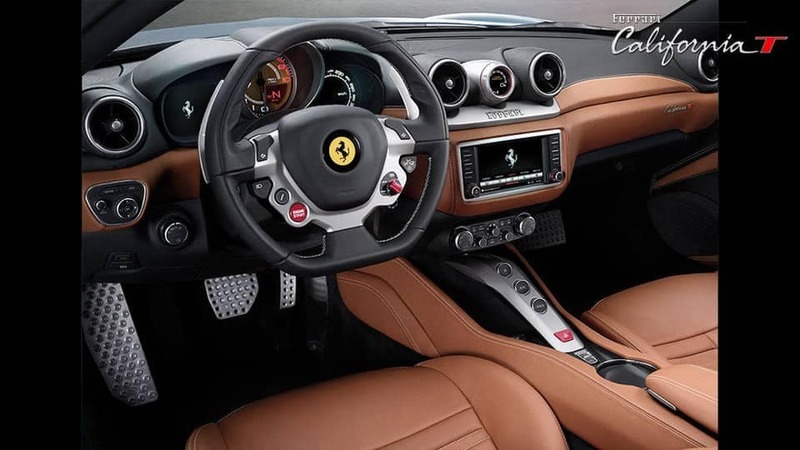 This powerful ride is replacing the Ferrari California T in the new Ferrari lineup, and while the two have their similarities at a glance, there are more than a few differences that are worth noting once you take a closer look. One of the most striking differences between the two models are their headlights. The new Portofino headlights feature a more horizontal design, similar to that found on other Ferrari models. The more aggressively-styled Portofino also sports more modern styling elements, with less arch to the front fenders and sides of the hood, which gives it a broader, flatter appearance. It also has a more pronounced nose with a prominent grille and larger air ducts. Also worth noting are the new small air intake vents along the edge of each headlight, which channels air into the wheel arches to reduce drag. With its top up, the Portofino does offer some resemblance to the California T, however upon closer inspection you’ll notice that it features a longer, more flowing roofline, which results in a fastback look. It also features lower ducts on its side, which meet the car’s fender at a much lower point than on the California T.
Retracting its hard top, the more powerful and aggressive stance of the Portofino is even more apparent. The top-down look of the new Portofino is sharper and more powerful than that of the California T, thanks to its larger rear haunches. 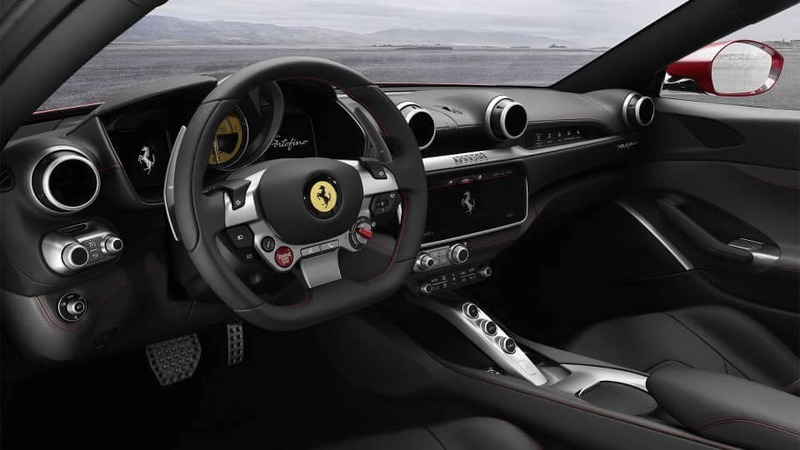 Significant differences can also be found inside the new Ferrari Portofino. The new coupe features a restyled seating design. Also new inside this impressive model is a 10.2-inch touchscreen as well as a passenger display integrated in to the dash. This replaces the dial display mounted above the infotainment stack in the California T.
The steering wheel has seen its fair share of updates as well, with newly relocated controls for better ergonomics and accessibility. 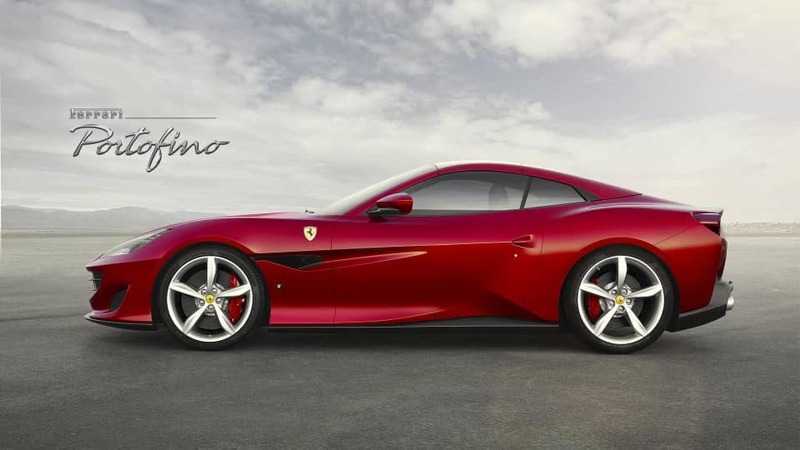 Have any questions about the California T or the new Ferrari Portofino? 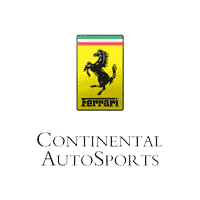 Contact us today at Continental Ferrari! Just give us a call or contact us online and we’ll be happy to help! 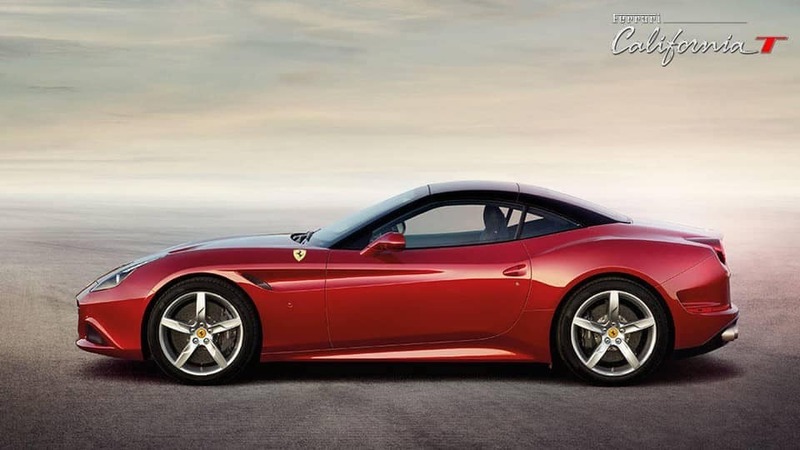 What do you think of the new 2018 Ferrari Portofino and how it compares to the California T? Let us know in the comments below! 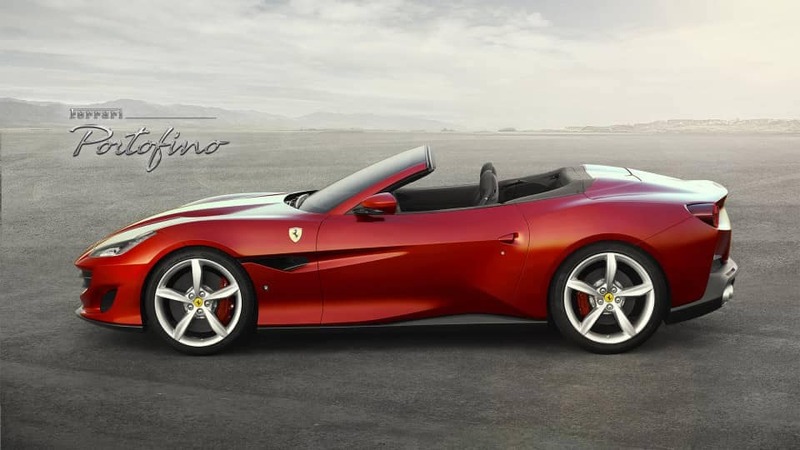 0 comment(s) so far on How Does the All-New 2018 Ferrari Portofino Compare to the Ferrari California T?